The resident Component Chair serves as the chief officer of the resident component of the OSA. The Chair presides over resident meetings of the Ohio Society of Anesthesiologist, and oversees the general management of resident governmental affairs. It is the duty of the Chair to ensure that all official decisions and actions of the OSA resident board are implemented. The Chair has primary responsibility for preparing the agenda for each OSA resident meeting, in consultation with the Chair-Elect. The Chair may seek input from the other officers when drafting the agenda to ensure that all issues and any necessary reports relevant to their offices or their committees are included. The Chair will facilitate the annual transfer to the OSA archives of documents of historical importance, i.e. agendas, minutes, reports, publications, etc. The Chair oversees and updates a mass e-mailing list that includes the e-mail addresses of all Ohio Anesthesiology residents. It is the duty of the Chair to update this mailing list and pass it to their successor. The Chair-Elect shall be in training to serve as Chair and shall be nominated to serve as Chair the year following their term as Chair-Elect. In the absence of the Chair, it shall be the duty of the Chair-Elect to perform the duties of the Chair and preside at meetings of the resident component of the OSA. meeting particulars, and other operational business of OSA. Treasurer shall turn over all relevant OSA records to their successor. attendees’ names and institutional affiliations. submitted or as amended at the following Council meeting. The Secretary Treasurer shall have an up-to-date printed copy of the OSA Resident Bylaws available for consultation at each meeting. The Resident Delegate for Governmental Affairs leads and coordinate resident lobbying efforts. To assist in this effort the Delegate for Governmental Affairs is to attend the Annual ASA Legislative Conference in Washington DC. The Delegate for Government Affairs records resident OSA membership and resident OSA PAC donations. 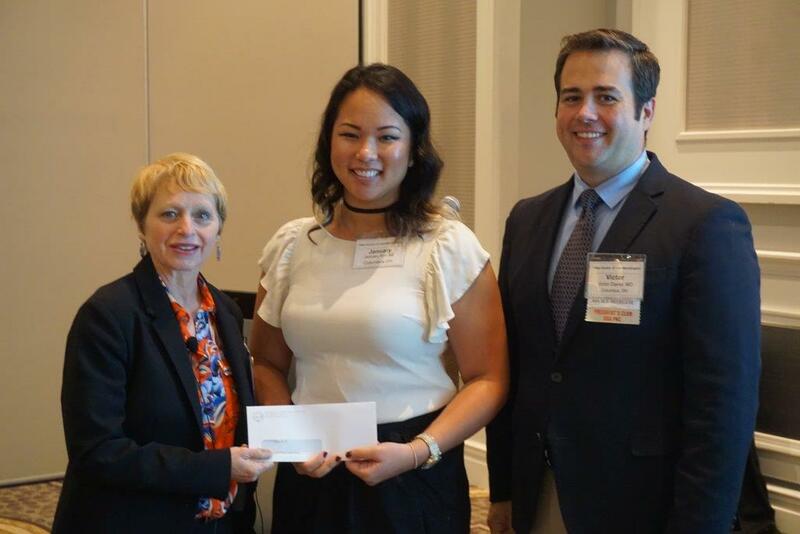 The Delegate for Government Affairs is responsible for tabulating this data for the purpose of awarding the Ohio Cup award to the residency with the highest OSA PAC donation rate. 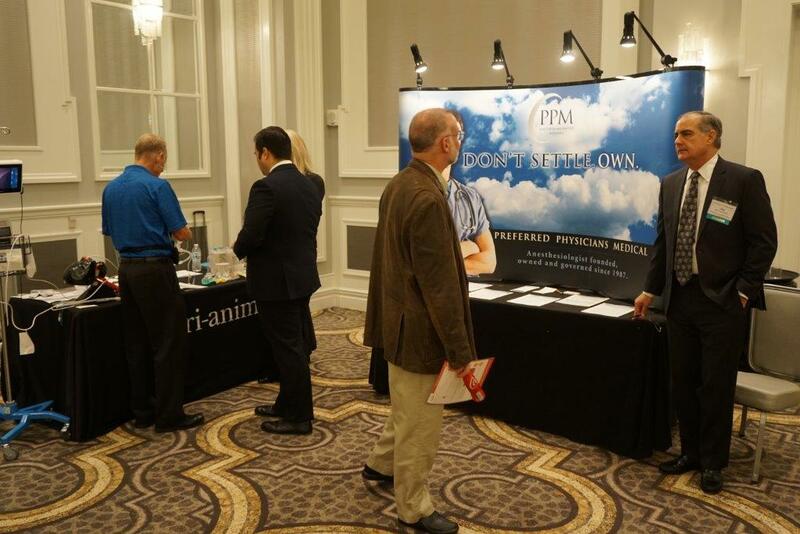 The Resident Delegates serve as Ohio’s representatives to the American Society of Anesthesiologist. It is the duty of the Delegates to attend the ASA Resident House of Delegates and Resident Representative Committee in October. Component delegates are to serve as institutional leaders and to assist in the establishment of a strong resident component society. 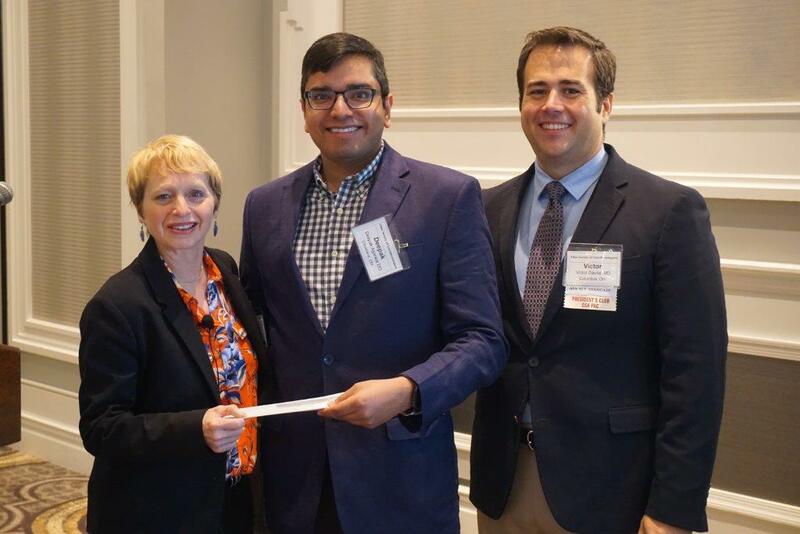 The Ohio Society of Anesthesiologists-Resident Component (OSA-RC) would like your participation in our annual resident’s poster competition. It will be held during our Society’s 80th Annual Conference, September 14-15, 2019 at the Hilton Easton Columbus. Posters in different categories (basic science research, clinical research and case reports) are accepted as long as an abstract is sent and accepted by August 23, 2019 at 6p.m. Please e-mail your abstract to osa@osainc.org and you will be notified via e-mail with the appropriate acceptance letter. The four best studies will be notified before the Annual Conference to present their studies as a Power Point Presentation.